He was convicted and sent to prison under his brother’s name. Utah wants ‘a do-over’ so it can try the right guy. (Courtesy Salt Lake County jail) Bela Andre Fitz, left, and Aaron Paul Fritz. He said his name was Bela Fritz. 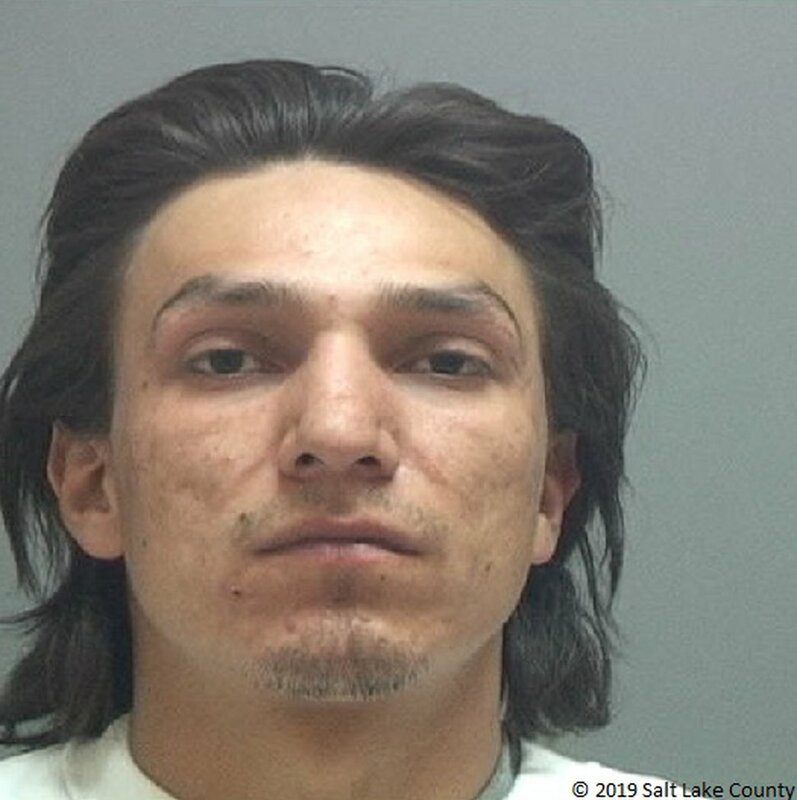 He pleaded guilty to drug and weapons charges in a Salt Lake City courtroom and was sentenced to up to five years in prison. But he wasn’t who he said he was. He was Fritz’s brother, Aaron. Utah’s justice system had the right man, but the wrong name. On Friday, the Utah Supreme Court tried to untangle the mess. In a ruling, the justices sent the case back to the trial court with instructions to consider prosecutors’ motion to vacate the conviction. Prosecutors want the conviction erased, and they want a chance to refile the charges against Aaron Fritz, 32. They contend they offered Aaron the deals he received because they believed he was Bela and were taking Bela’s criminal history into account. Besides, the real Bela Fritz, 31, suddenly had felony convictions on his record for crimes he didn’t commit. “What the state is seeking is essentially a do-over,” Assistant Utah Solicitor General John Nielsen said in an interview Monday. In Utah, the severity of the charges can depend on whether the suspect has been previously convicted of those charges or others. Nielsen argued at the Utah Supreme Court that having the wrong name created a “fraud” that corrupted the entire legal process. The case started Dec. 5, 2016, when Salt Lake City police arrested a man they believed was Bela Fritz. He was later charged with a first-degree felony count of possession with intent to distribute a controlled substance, possession of a firearm by a restricted person, a third-degree felony and a class B misdemeanor count of possession of drug paraphernalia, according to court records. 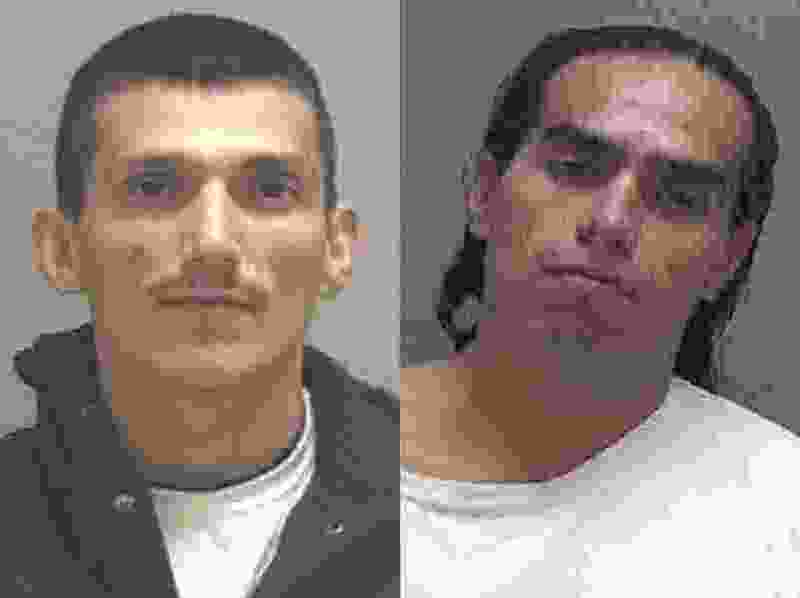 The so-called Bela Fritz went through court proceedings, signed an affidavit under oath as Bela Fritz and ultimately took a plea deal, which lowered his charges to a second-degree felony count of possession with intent and a third-degree felony count of possession of a firearm by a restricted person. The possession charge was later reduced even further to a third-degree felony at sentencing. He was to serve up to five years in prison. It wasn’t until this man arrived at the prison that law enforcement realized something was amiss, according to the Supreme Court ruling. A guard compared the man in front of him to a photo of the real Bela Fritz and didn’t see enough similarities. The new inmate then acknowledged he had been using his brother’s identity. That set off a series of legal mechanisms to try to vacate the sentence and convict Aaron Fritz under his own identity and corresponding criminal background. However, the trial judge was unsure if she had the authority to vacate the sentence and denied the state’s request several times. Aaron Fritz and his attorney opposed the state’s effort to vacate the conviction. Whether charged as Aaron or Bela, defense lawyer Isaac E. McDougall said, the difference is “minimal.” When comparing the criminal history of the two brothers, one charge would have decreased in severity, but another charge would have increased. On Monday, McDougall contended the correct person was punished. As for what his client is actually named, McDougall claims not to know. Once a trial judge tosses the drug and weapon convictions, the Salt Lake County district attorney plans to refile the charges against Aaron Fritz, Nielsen said. If he’s convicted, the judge would probably take the time Aaron Fritz has already spent in prison into account when issuing a new sentence. If there is a new case, McDougall plans to ask the judge to impose the old sentence his client has already served. Aaron Fritz served about 18 months in prison, according to a spokeswoman for the Utah Department of Corrections. According to jail and court records, the Fritz family is no stranger to such identity swapping, although Bela Fritz is normally the perpetrator and masquerades as his brother Stephan. Bela Fritz has given police Stephan Fritz’s name in at least six criminal cases. In all of them, law enforcement figures out the misdirection either when Fritz is booked into jail or when Stephan Fritz reports the error. In 2014, prosecutors charged Stephan Fritz with drug and paraphernalia possession. Police said they stopped him riding a bicycle in a “high crime area," and later found a small amount or marijuana rolled up in a $10 bill and three syringes, one of which contained methamphetamine. After a judge signed a warrant for his arrest, Stephan Fritz called, and according to court notes “stated that this is his brother — Bela Andre Fritz — who is using [defendant’s] name." Editor’s note • Utah Supreme Court Justice John Pearce is the husband of Salt Lake Tribune Editor Jennifer Napier-Pearce.